More Time to Enjoy Life! In this challenging economy, business leaders must mobilize all of their resources to not only survive, but to thrive. Building relationships with customers, suppliers and with your employees has never been more important. So, when choosing a payroll service to expedite compensation to your employees, the life blood of any successful business, why choose a faceless corporation when you can choose a locally owned company with outstanding customer service, accurate outcomes and competitive pricing? 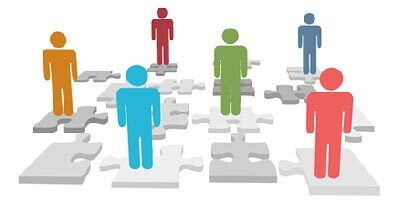 As a premiere service company, Payroll Pros provides payroll and human resource services to clients of all sizes. 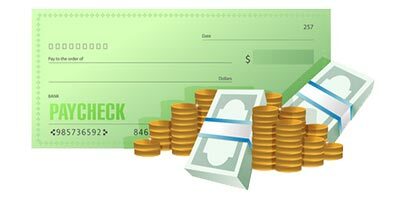 We offer a full array of services, so whether you are looking for basic payroll services to help manage your payroll and payroll taxes, try to automate complex payroll scenarios or wanting to provide your employees with better benefits we can provide a customized solution to fit your exact needs. We believe that small and medium sized businesses deserve to have a payroll service they can rely upon, trust and afford just as much as any large business. Headquartered in Poland, Ohio, Payroll Pros is your premiere payroll service provider. Our decades of professional experience combined with the latest technology and a down-to-earth, personal connection with clients bring a fresh innovation to the payroll process. Our world-class customer service is second to none. Visit our Testimonials page and see how we help our clients streamline their workflow and ultimately simplify their lives. 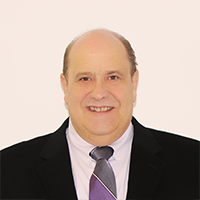 Payroll Pros is managed by Larry E. Roberts, CPA and founder. Larry has more than 10 years experience in accounting and payroll and felt that this would be a natural extension of an already thriving accounting practice. With the help of several key employees, he was able to make this happen. Payroll Pros was founded in October of 2006 with a vision to be the areas leading payroll service provider. Our biggest focus is on accuracy and customer service. We go out of our way to please our customers and have no problem with special requests. We vow that you will always have a live person answer your calls in a courteous and professional manner. Larry started L.E. Roberts Consulting in 2002 and has over 15 years experience in accounting, tax and payroll. In 2006 he launched Payroll Pros and currently serves more than 185 companies. Larry felt that a payroll service was a natural extension of his accounting practice and is now the leading payroll provider in the Youngstown area. Larry holds a Bachelor of Science in Business Administration with a major in Accounting. 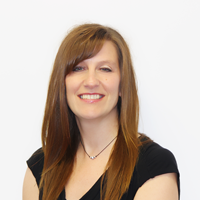 Karen is our lead payroll specialist and assists clients with implementations, training, and troubleshooting. Karen also processes many payrolls. 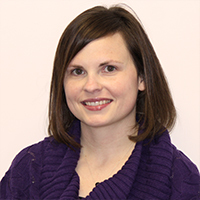 Karen holds a Bachelor of Science in Business Administration with a major in Management and minor in Accounting. Karen started working in the accounting practice during September of 2003 and has since transitioned the majority of her time to Payroll Pros. Dan heads up the payroll tax department and is responsible for all tax payments and filings. Dan came to Payroll Pros in November of 2006 with experience from a national company and had been responsible for tax filings in more than 40 states. 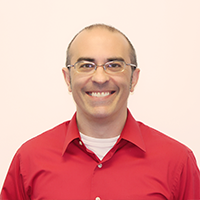 Dan holds a Bachelor of Science in Business Administration with an Accounting major and also holds the CPP (Certified Payroll Professional) designation. 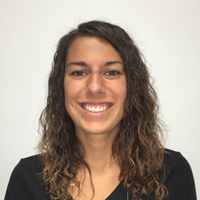 Amanda began with the accounting practice as an administrative assistant in February of 2014. She has since transitioned to payroll specialist. Amanda holds a degree in sports broadcasting and is currently taking classes at Youngstown State University where she is majoring in Accounting. Annette has been an employee of the accounting practice since August of 2003. Annette has more than 30 years of experience in accounting and payroll and although she works primarily with accounting and tax, she helps as needed with Payroll Pros. Annette has been an integral part of Payroll Pros since inception. Annette holds an Associate in Accounting degree. 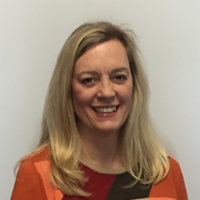 Kerry has been an employee with the accounting practice since September of 2011. She helps with Payroll as needed and assists many clients with their accounting needs. Kerry also assists with many administrative duties. She is a local graduate of Youngstown State University and holds a Bachelor of Science degree in Education. LeeAnn is our Administrative Assistant and has been an integral part of our team since June of 2016. She is a graduate from The Harry Blythe School of Banking and Fairmont State University and has over 20 years of customer service experience. 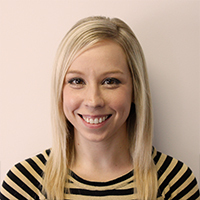 LeeAnn has many administrative duties which include client interaction, scheduling, maintaining files, processing tax returns, sending out client payrolls and assisting staff with accounting functions. Patty is a Senior Accountant here at Smart Tax Strategies. She has been an important team member of the accounting practice since November of 2016. 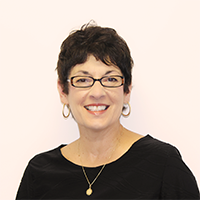 Patty’s primary focus is on preparing corporate, partnership, and individual income-tax returns for clients. She also provides training and set up for QuickBooks and Sage and assists clients with a variety of their accounting needs. Patty is a graduate of Youngstown State University and holds a Bachelor of Science in Business Administration with a major in accounting. She earned her CPA Designation in 2012. Todd began with the payroll department in July 2016 as a payroll specialist. 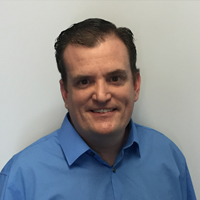 Todd processes payrolls and assists with tax payments and filings in the tax department. Todd has over 22 years of customer service experience being previously employed as a general manager in the food industry. Todd is a graduate of Youngstown State University and holds a Bachelor of Science in Business Administration with majors in accounting and finance. 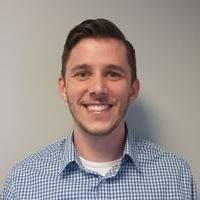 Eric began working for the accounting practice in December of 2015. He provides accounting and tax services for a wide range of individual and business clients. Eric prepares corporate, partnership, and individual tax returns for clients. He is currently working on his CPA designation and holds a Bachelor of Science in Business Administration with a major in accounting. to provide outstanding customer service and accurate payroll processing at a fair price. It is the goal of Payroll Pros to be recognized as the premier provider of payroll and HR services in our community. We promise to always keep our focus on what matters most – our customers. Small or large, all of our customers are important and we will always strive to provide the service that you deserve. Our goal is 100% customer satisfaction. We promise that you have direct access to a CPA when needed to solve more complex issues. We promise that if we cannot find a solution that works for you that we will be honest and not commit to services that we cannot provide. We don’t just want customers. We want happy ones. We promise that during normal business hours you will not be routed through a maze of automated voice promts. Your call will be answered every time by a live person and routed to someone who can assist. We promise to keep current with technology to enable us to provide our customers with new products and services designed to save them time and money. Our wide range of integrated solutions are specifically designed to accommodate the small to medium sized employer. Our comprehensive and cost efficient service bundles make outsourcing your payroll easy and greatly simplify your life without straining your budget. 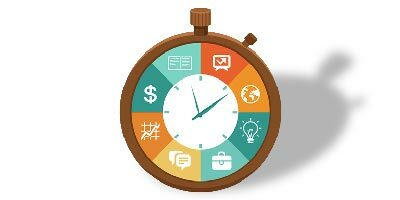 Whether you are looking for a simple, easy to use time and attendance system for only a few employees, or a sophisticated time and labor management solution for making the most of your precious labor resources, we have a solution that fits. We offer the right tool for the job, for any size payroll. We can provide you with the perfect system to control your payroll data and processes, all delivered directly to your computer via the Internet. 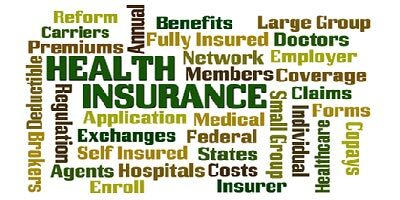 We provide a wide range of choices for health insurances, retirement plans, Section 125 plans and worker’s compensation insurance from the source that you trust, Payroll Pros. From our simple integrated Platinum Pay HR system for smaller employers to our sophisticated PlatinumHR office solution to manage benefits, online enrollments, Cobra tracking, OSHA requirements and more. Payroll Pros has a system for your HR needs. Pair this custom fit system with our HR services like background checks and drug testing and you have a robust solution for even the most demanding HR department. 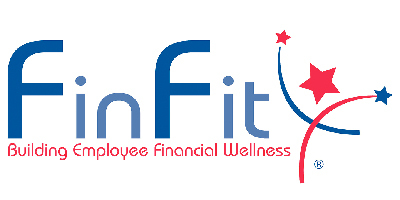 Payroll Pros has partnered with FinFit Financial Wellness Program to provide a unique and efficient method to assist your employees with financial hardships. Click here to learn more about the WorkersChoiceUSA program and how it can benefit both you and your staff. I can’t tell you how glad I am that we chose to work with Payroll Pros: after years of frustration dealing with ADP and Paychex, it’s nice to have a vendor that actually delivers on its promises and can meet my requests in a friendly, fast, and accurate manner. We are very happy with Payroll Pros! — Carol Whetzel, SPHR, Human Resource Manager, Energy Products, Inc. 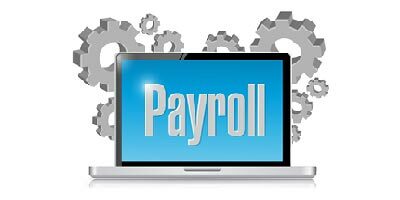 I have used several different payroll services over the last 18 years and Payroll Pros is the best. The staff is very knowledgeable, professional, and friendly. I would highly recommend them to other corporations in search of payroll services. — Marianna Hamidi, Berlin Industries, Inc./Perfecta Products, Inc. I have been using Payroll Pros since 2006. Initially, I was somewhat reluctant to switch to a payroll company. I had been doing payroll in-house and I didn’t see the need to send it out when I could do it myself. Honestly, it was one of the best decisions I have made. — Lorraine Ellis, Office Manager, George G. Ellis, Jr., M.D., Inc.
© Payroll Pros, LLC. — All rights reserved.